The first ever arctic bank robbery went wrong because the armed perpetrator had nowhere to escape to. Due to my desire not to be arrested I’ve never robbed a bank, so I don’t have much knowledge about the kind of planning that goes into that crime, but from what I’ve learned via TV and films there’s always a few factors which remain the same. The criminal in question usually has a mask or hood on to avoid being recognised, they’re often threatening use of a weapon, and they tend to have an escape plan in place to allow them to successfully get away with the money. The robber in this situation clearly hadn’t planned to that extent, because there was nowhere to run on the small island he’d chosen as the scene of his crime. 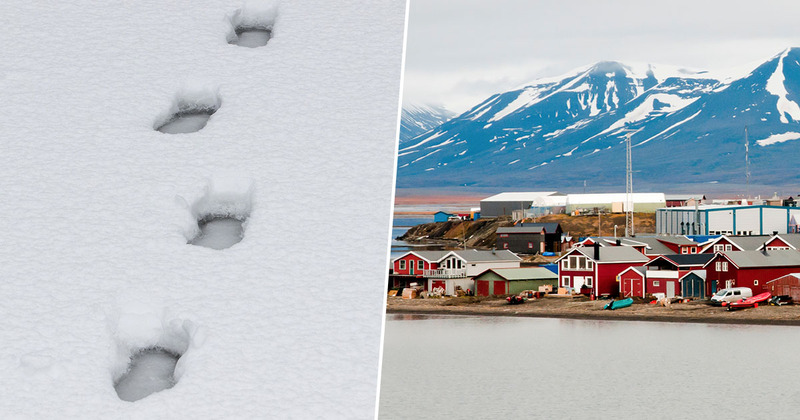 According to The Guardian, police explained the man was travelling in Svalbard, the world’s northernmost settlement in the Arctic circle located roughly halfway between Scandinavia and the North Pole. 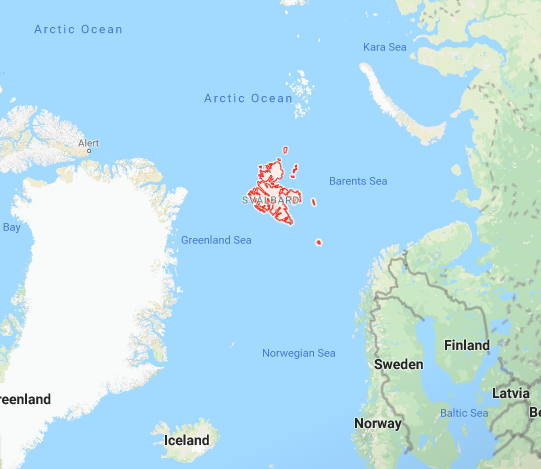 Svalbard has a population of around 2,000 people who basically all know each other, and there’s actually more polar bears than humans in the area. It’s also worth mentioning there’s only one main way on and off the island, and it’s by airport. The heist was the first bank robbery in living memory on the small island, and given the criminal’s only real means of escape involved swimming in the freezing, polar bear filled ocean or facing airport security, it doesn’t really come as a surprise that he failed his mission, does it? Terje Carlsen, a spokesman for the local governor in Longyearbyen, the capital of Svalbard, explained how it didn’t take long for authorities to arrest the man. There was an armed robbery at around 10.40am. A man with a gun seized a sum of money. He was arrested quite quickly. Carlsen’s was probably the most polite depiction of the crime, because once the story got out internet users didn’t hold back on commenting on the robber’s failed attempt. Ok…we joked about this and wondered about how low the crime statistics MUST be while we were in Longyearbyen earlier this month. This is SO badly thought out it’s mind boggling! The man behind the robbery has since been transferred to the town of Tromsø on the Norwegian mainland, where he will be questioned. I hope this situation has discouraged him from committing any other crimes!